So, our good friend Mitch Murder produce a song for David Hasselhoff. Let that sink in a second. 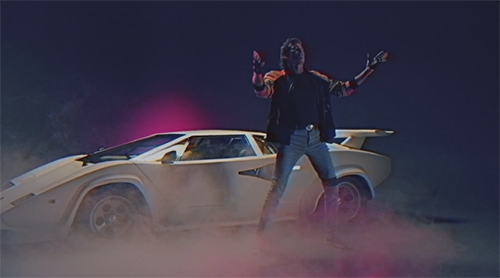 Taken from the soundtrack to the Internet destroying Kickstarter sensation Kung Fury, the track is…well…a Mitch Murder track with The Hoff singing. It’s called True Survivor and it’s amazing and epic and utterly ridiculous. Kung Fury is finally released on 28th May.